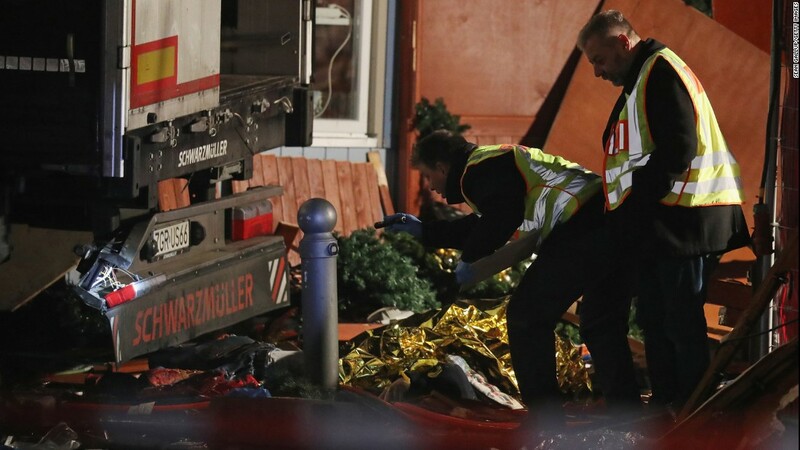 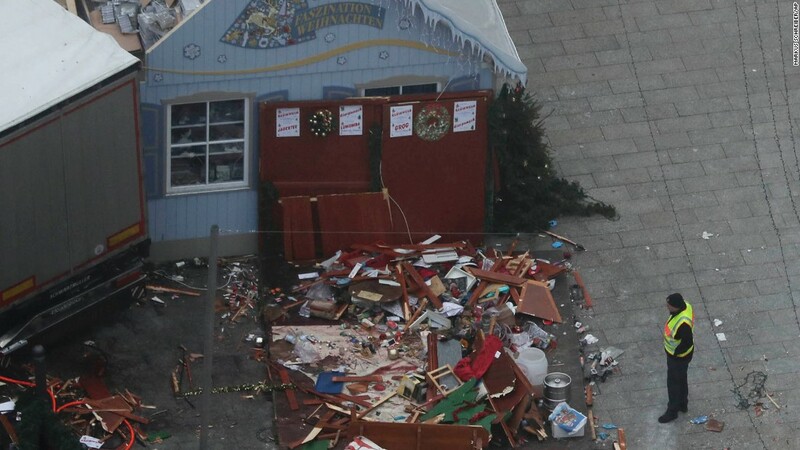 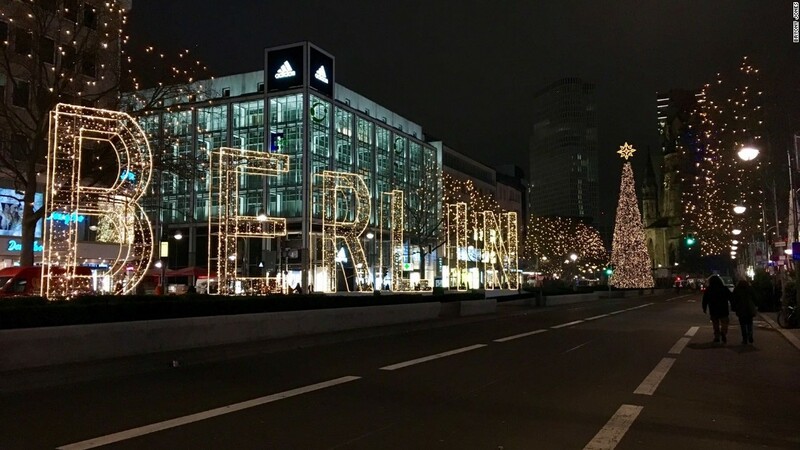 Berlin (CNN) German authorities released a man and intensified their manhunt for the person who plowed a tractor-trailer truck into a crowd at a Berlin Christmas market, even as ISIS claimed Tuesday that it inspired the attack. 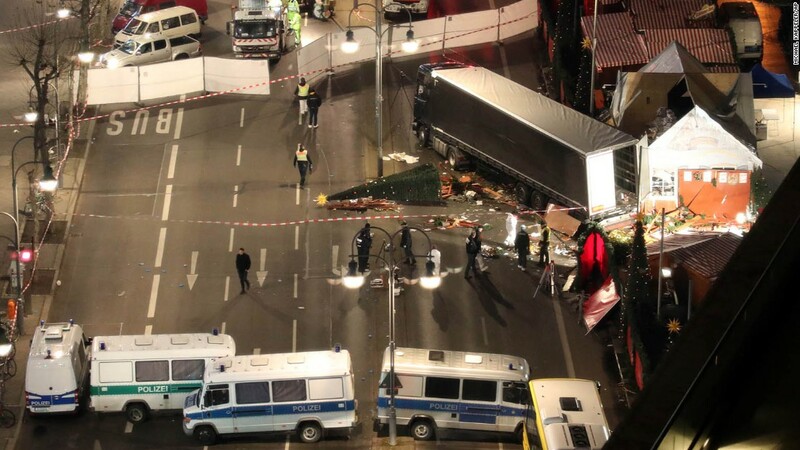 Police said they didn’t have enough evidence to hold a man they’d earlier described as a suspect in the Monday night truck assault that left 12 people dead and 48 injured. 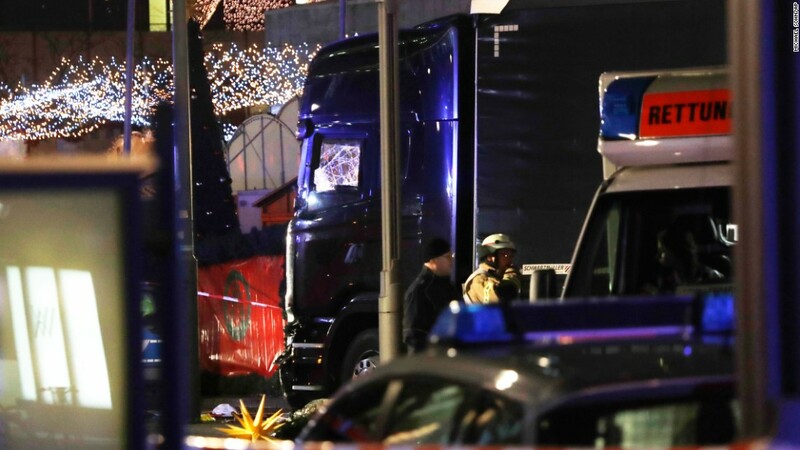 The dead include a man found shot inside the truck. 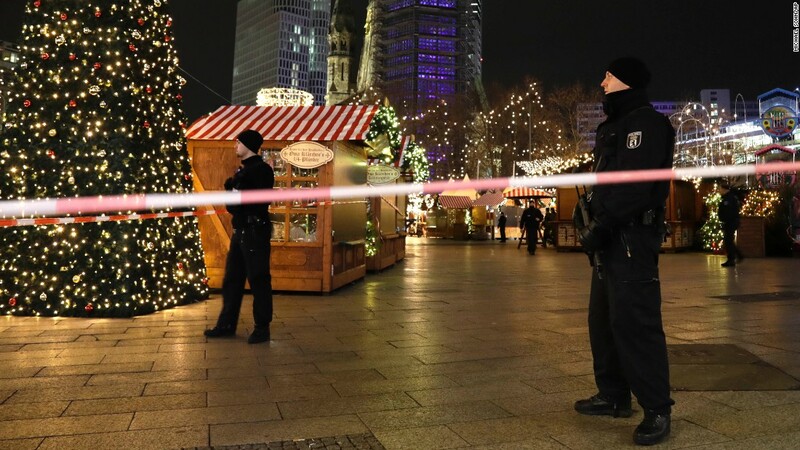 There may be more than one suspect at large, armed and dangerous, Peter Frank, general prosecutor at Germany’s Federal Court of Justice, told journalists. 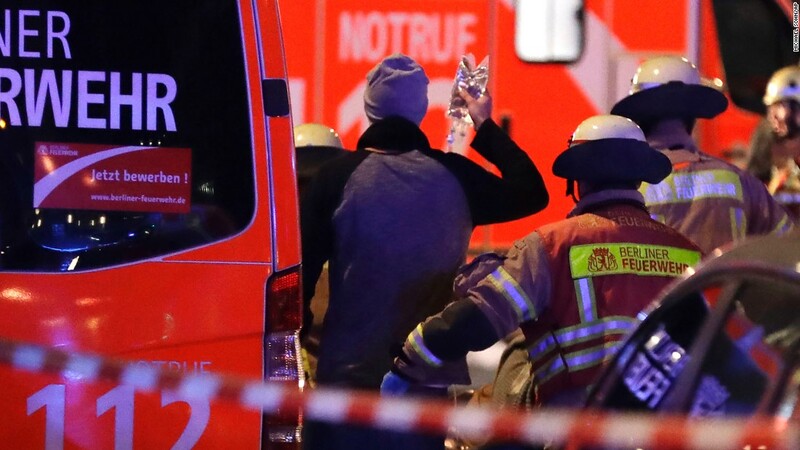 The ISIS-affiliated Amaq news agency released a statement saying Monday night’s attack was carried out by “a soldier of the Islamic State” in response to calls by the group’s leadership to target citizens of international coalition countries. 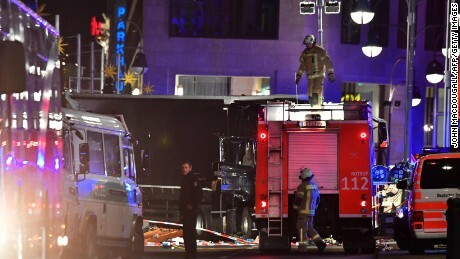 CNN terrorism analyst Paul Cruickshank said ISIS often uses this terminology to refer to attacks by alleged sympathizers in the West. 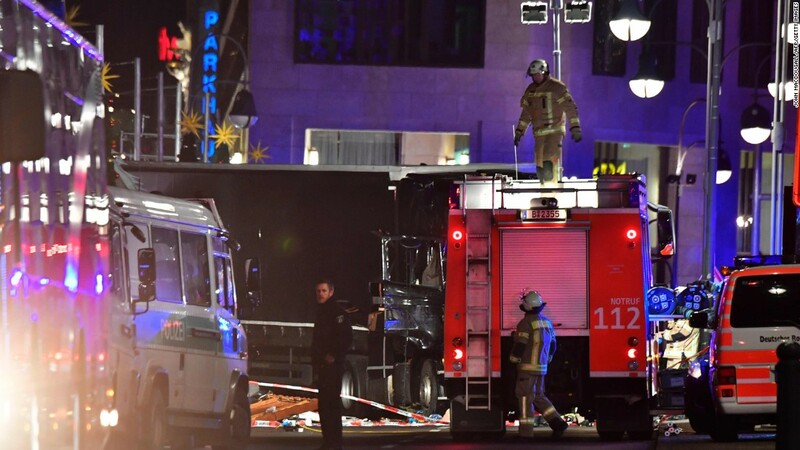 Prosecutor: Forensic tests haven’t confirmed man was in truck’s cabin. Mourners pack nearby church at memorial for victims. 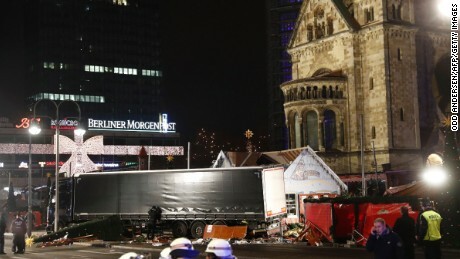 Officials say several people could have been involved in the attack. 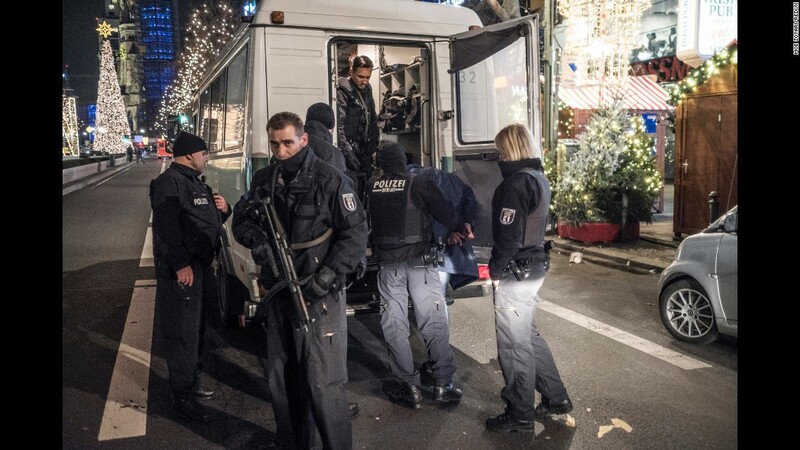 A weapon used in the attack has not yet been found. 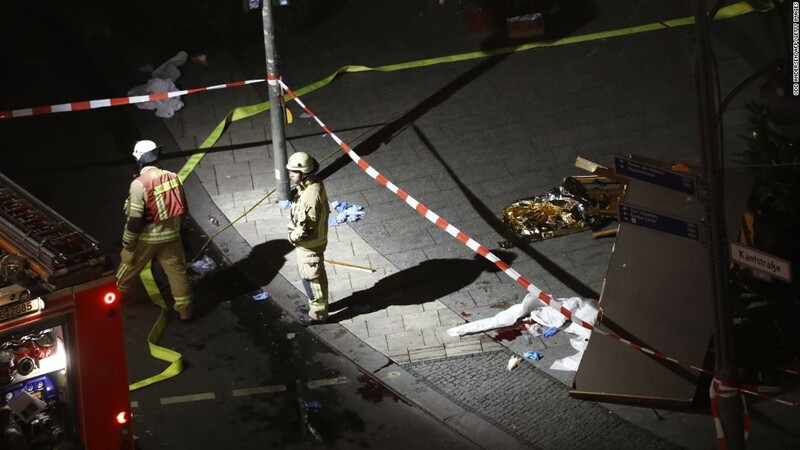 Chancellor Angela Merkel visited the site where 12 people died. 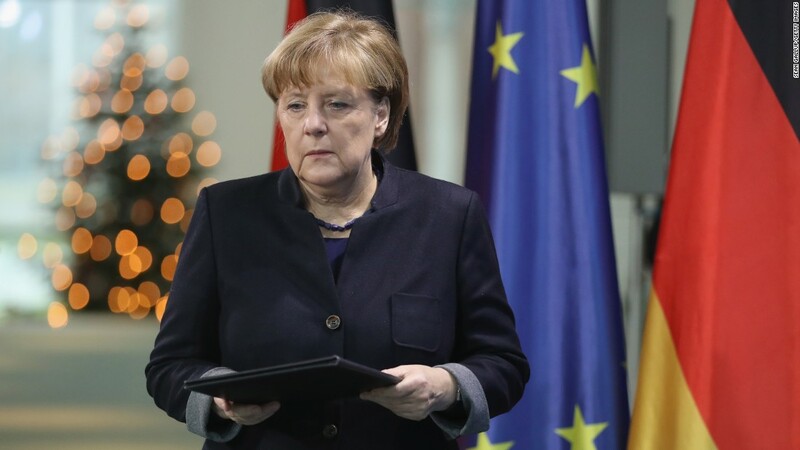 “They’re really back to square one in terms of this investigation. 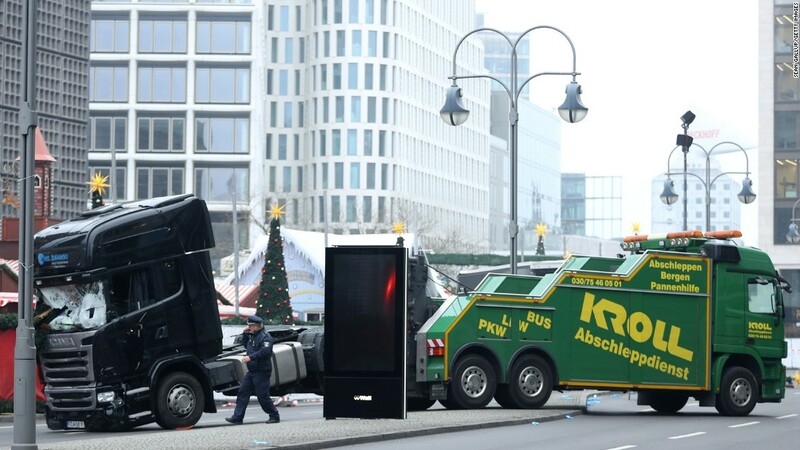 … It may well be a scenario of a manhunt, a race against time to arrest this individual before they can strike again,” Cruickshank said. 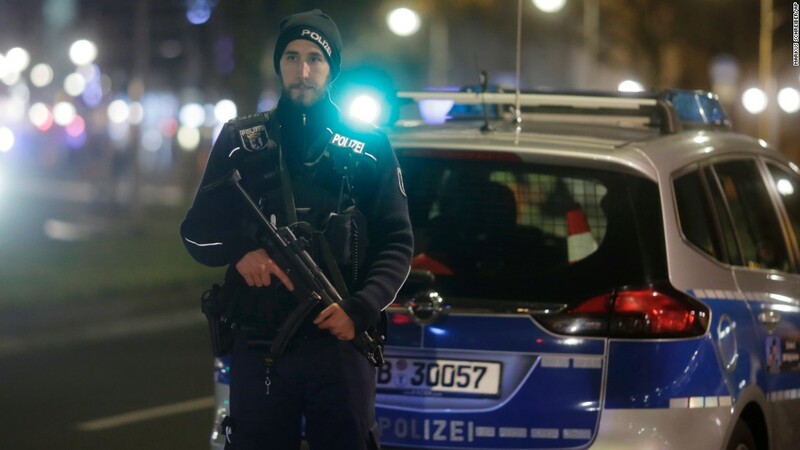 Authorities didn’t release the identity of the man they detained.De Maiziere said earlier that the man was “probably from Pakistan.” He entered Germany on December 31, 2015, Interior Minister Thomas De Maiziere said, and his application for asylum had stalled. 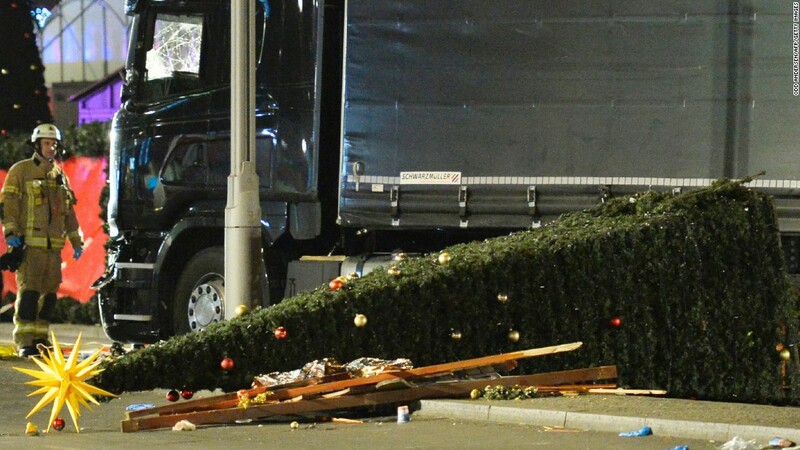 So far, forensic tests haven’t linked the man to the truck’s cabin, the prosecutor said. 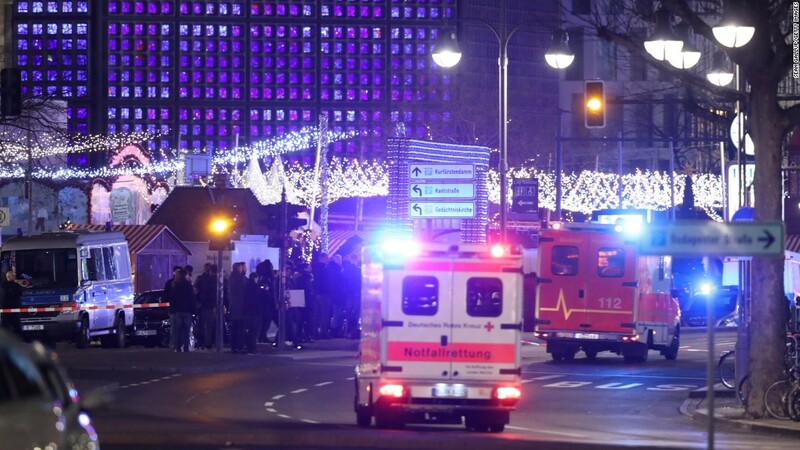 Berlin police turned to the public for help and tweeted that they’d received 508 leads. 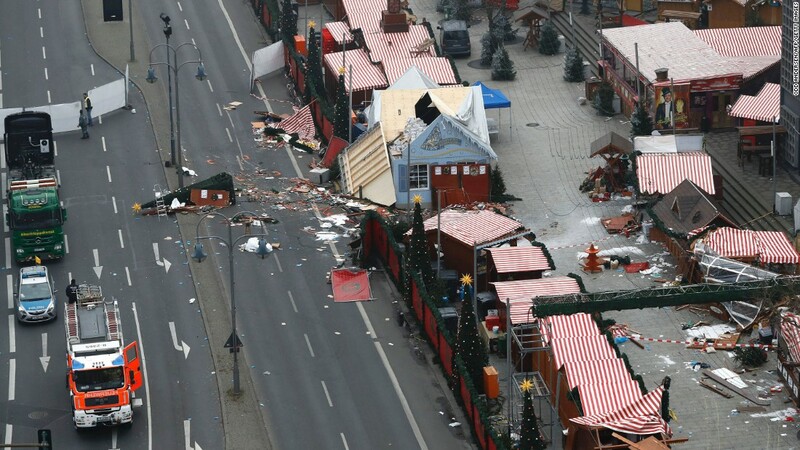 Police also asked citizens to upload any digital video and photos of the incident or possible suspects. 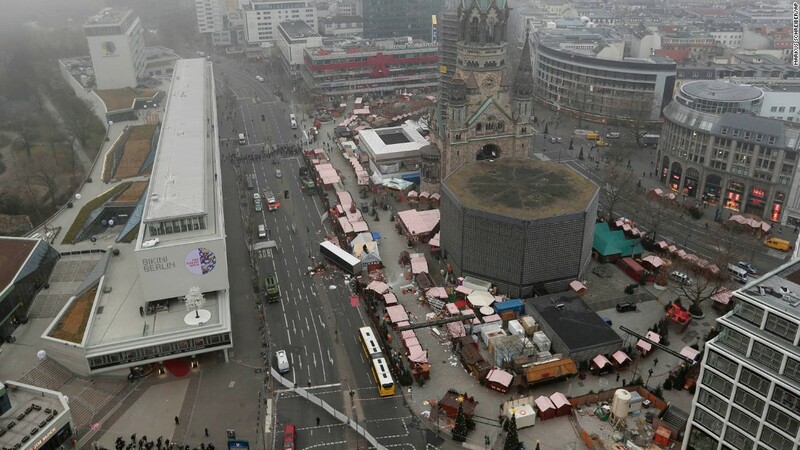 While investigators searched for clues, the usually bustling Christmas market was eerily quiet, with stalls shuttered and nearby roads blocked off. 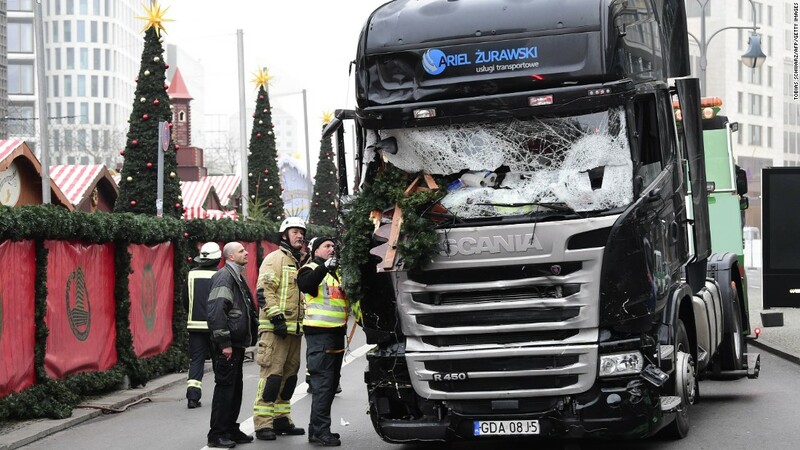 Police identified the man found shot to death inside the truck as the original driver from Poland, reported German state media ARD. 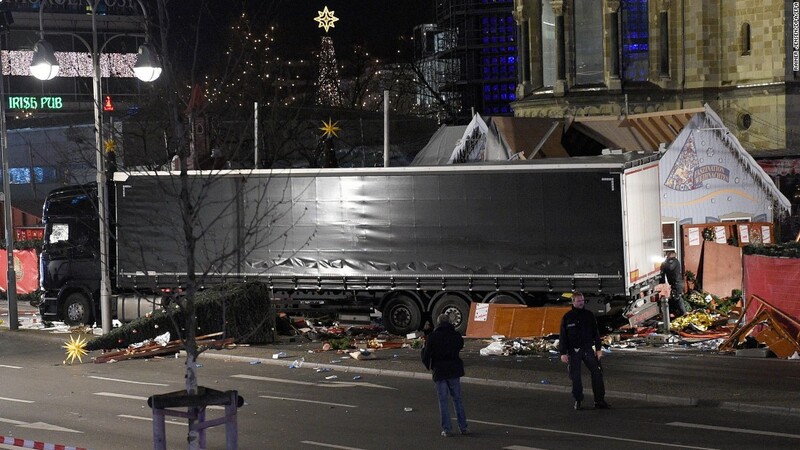 He was not driving when the truck came through the market, police said. 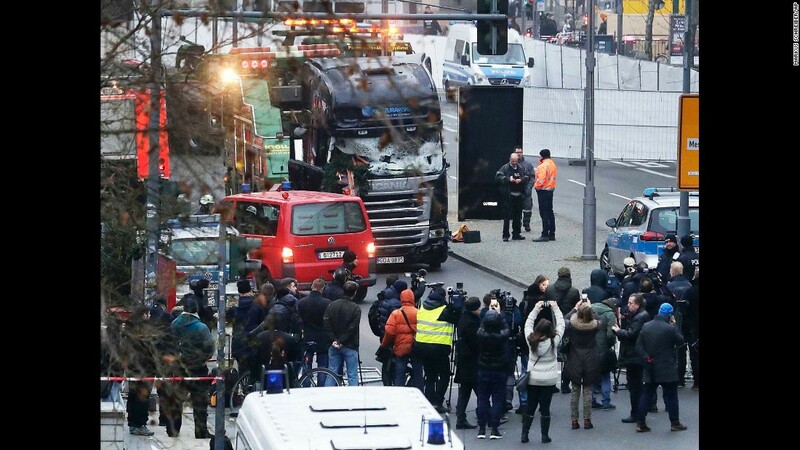 The gun has not been recovered, De Maiziere said. 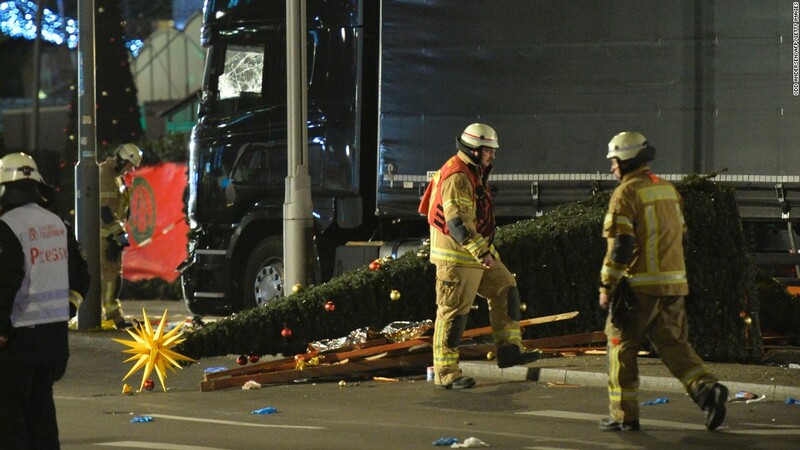 The truck, which was owned by a Polish company, “was steered deliberately into the crowd,” police said. 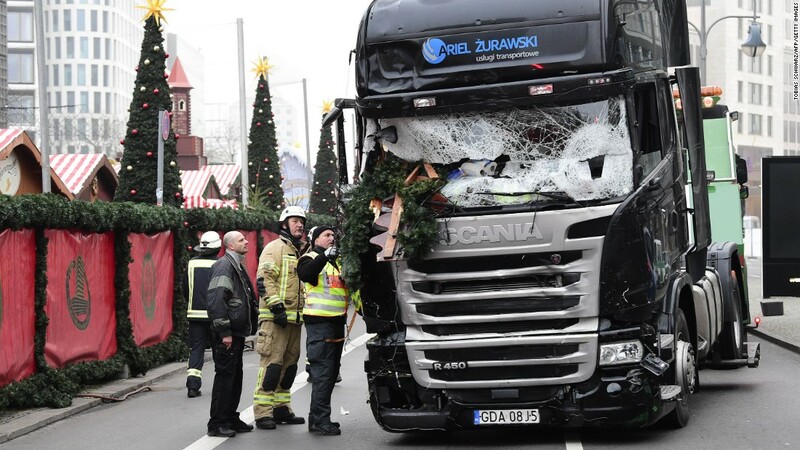 It was carrying 25 tons of steel, according to Ariel Zurawski, the owner of the truck company. 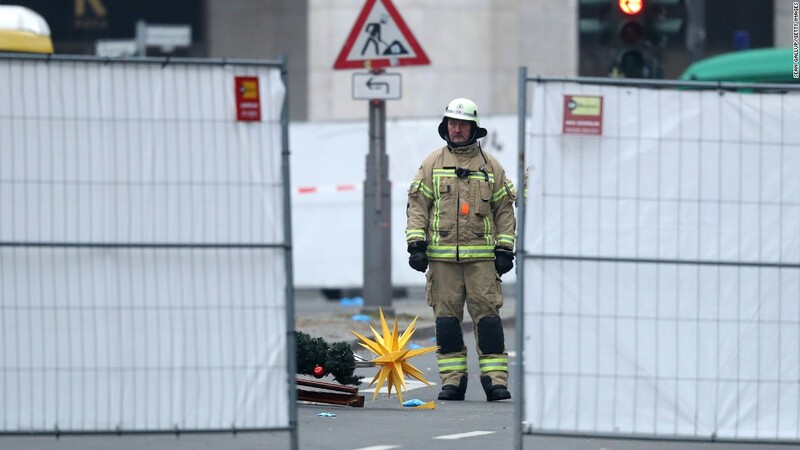 Zurawski told CNN affiliate TVN 24 the vehicle may have been hijacked. 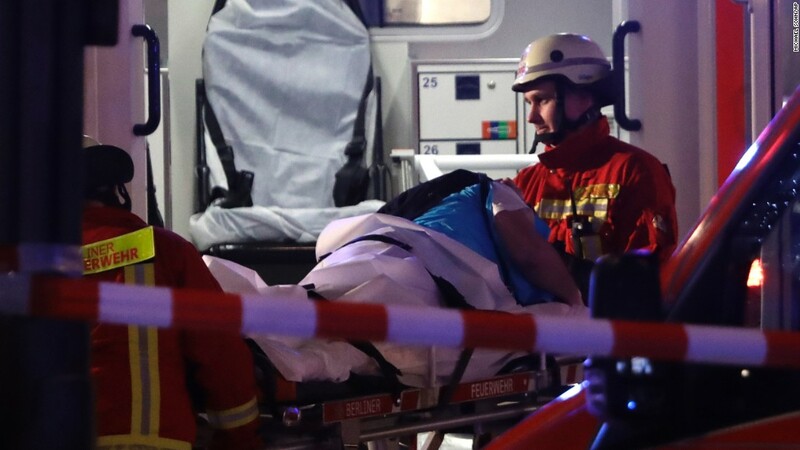 Zurawski identified the slain man as his cousin, ARD said. 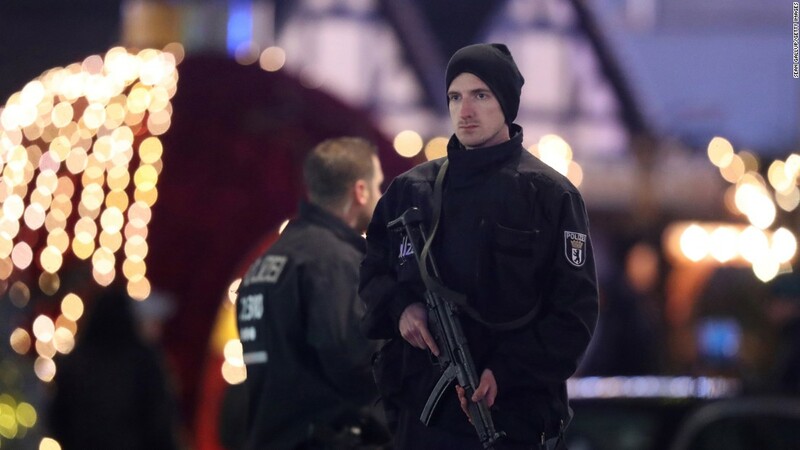 The US and UK governments had warned their citizens of potential security threats in Germany.